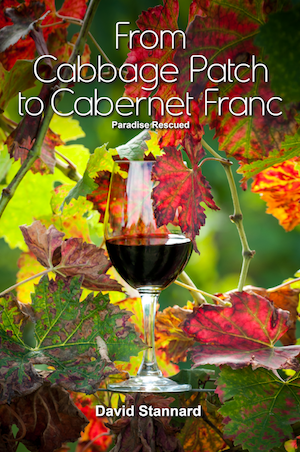 Why Join Club Paradise Rescued? 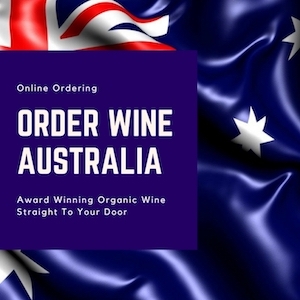 First and foremost, we’re all about ensuring you get to enjoy our award winning wine… part of the journey is sharing great ways to enjoy wine, with cheese, with a meal, overlooking a vista complete with sun setting at the end of a good day. 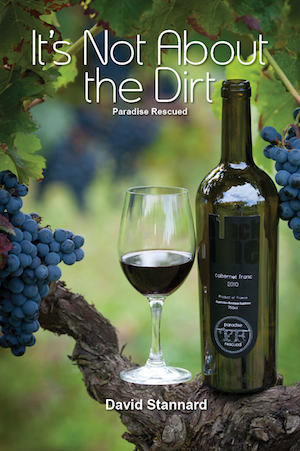 How can we help you get the most out of every drop? 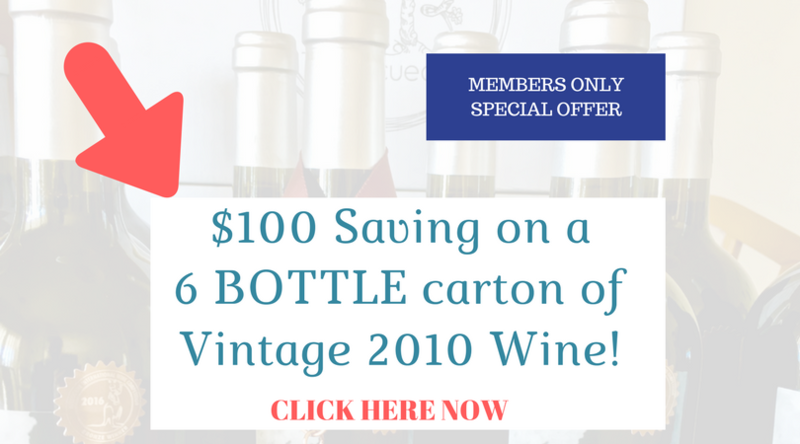 Let us share…. 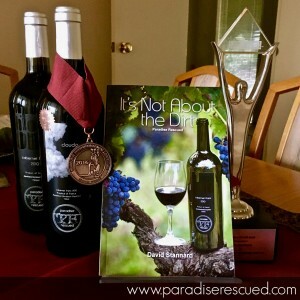 Paradise Rescued – an award winning brand with medal winning wines and best selling story. 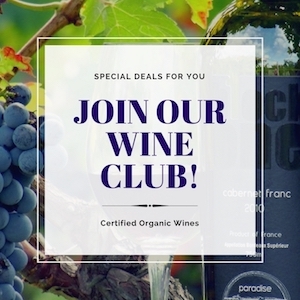 – “Hang out with David” online – a new initiative starting soon, which connects you with other club members (wine enthusiasts) online. 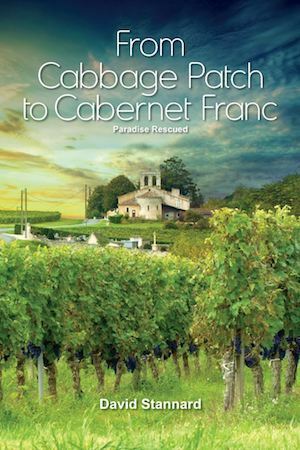 Learn how to drink it, what to drink with it, where it comes from, and few of the grape secrets behind fine French Bordeaux Wine! 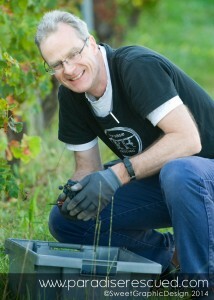 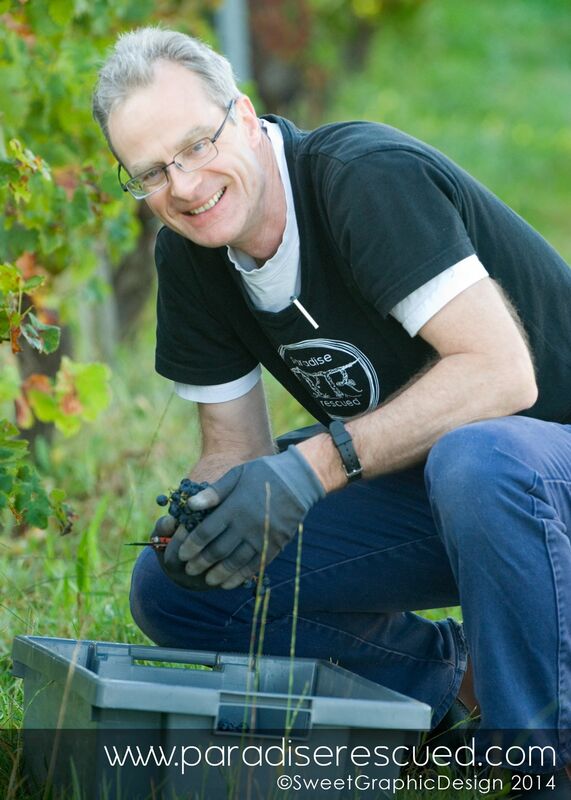 David Stannard Founder Director in the Paradise Rescued vineyard.